We started out as Bradford Animal Hospital and throughout the years I felt we needed to show more community support. In 2018 we began carrying the communities name and transitioned to North Iredell Animal Hospital, PLLC . Some of the faces in the hospital have changed but the same commitment and dedication is still available. We have expanded our mobile area and the services that we offer while adding a part time veterinarian to the hospital, thus allowing Dr. Hubbs time for farm calls and large animal emergency work. North Iredell Animal Hospital works closely with other North Iredell businesses to show support and to benefit our community. I feel that by working with, respecting, and referring to other Statesville and Iredell county business we can expand long term economic vitality of a community. We want our clients to feel a sense of community when they walk through the door. When creative, energetic and passionate people pull together for a common cause, good things happen. 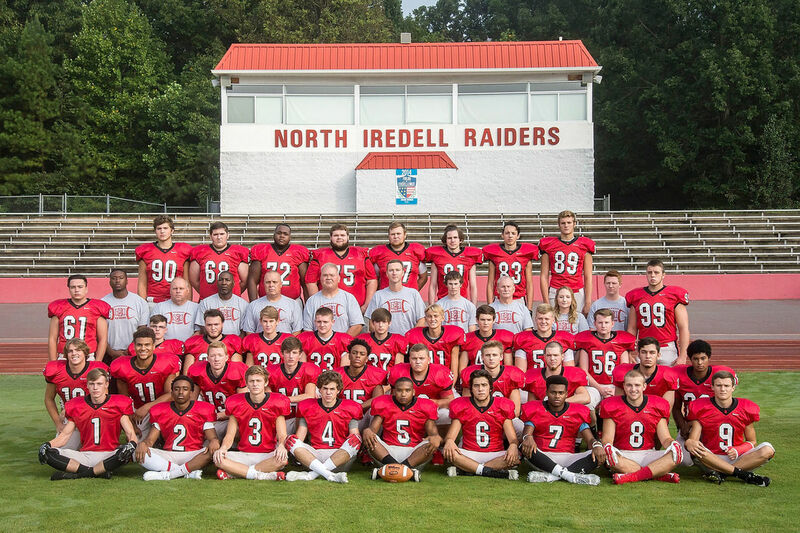 *North Iredell High School, South Iredell High School and Statesville High School-Sports Booster, FFA sponsor for local and national activities, Jr & Sr. High School Rodeo Sponsor, NCHSRA, C.E.T Student hour sponsor, Senior Project required hours, *Community Rabies Clinic, *Car Shows, *Girl Scout activities, *North Iredell & Union Grove Ruritan Activities, *Equivation and Discovery Trail demonstrations and functions. All spays and neuters are $20.00 off throughout the entire months of June and December. 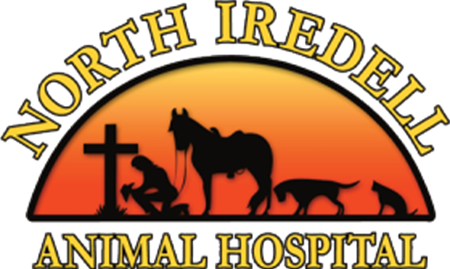 North Iredell Animal Hospital will be attending North Iredell High School football games and sponsor events for the school. 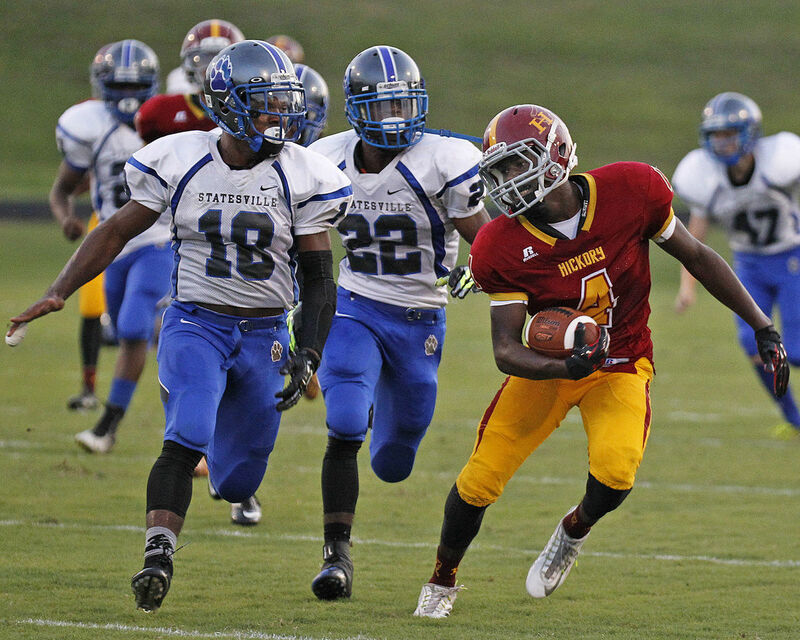 NIAH has also supported Statesville High School Football for a few years. 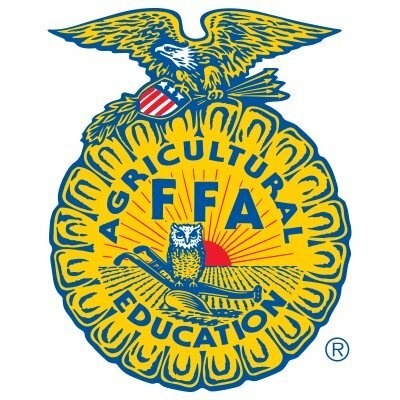 North and South Iredell FFA receive yearly support for community and national events.